"Energetic uncynical and, most importantly, very funny." Back after his critically acclaimed debut US tour in 2016, one of Britain's most successful young comedians will be once again making you squirm with his inimitably and sometimes rude yet always springy, cheerful comedy. With his impish personality and his boy-next-door smile, he creates joy from everyday observations, and is never afraid to poke fun at the news, and those who make it. 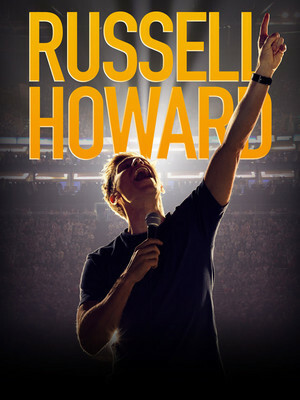 Russell continues to stand out in his career, known for his sell out tours and his smash hit show The Russell Howard Hour, which garnered over 100 million viral views in its first season, it's no surprise the he's returning to the US with a brand new show. Expect a bright, fresh and energetic comic, with plenty of naughtiness, this Brit is not one to miss! Sound good to you? 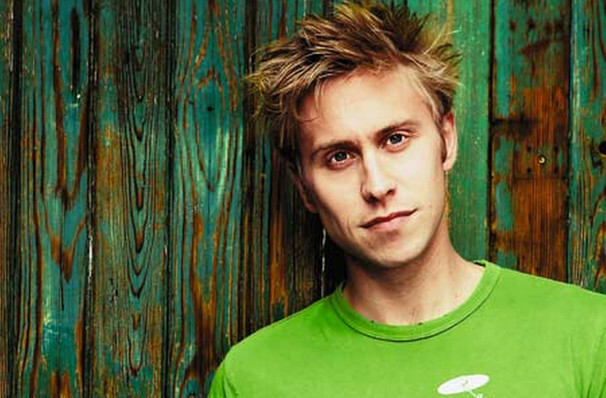 Share this page on social media and let your friends know about Russell Howard at Gramercy Theatre. 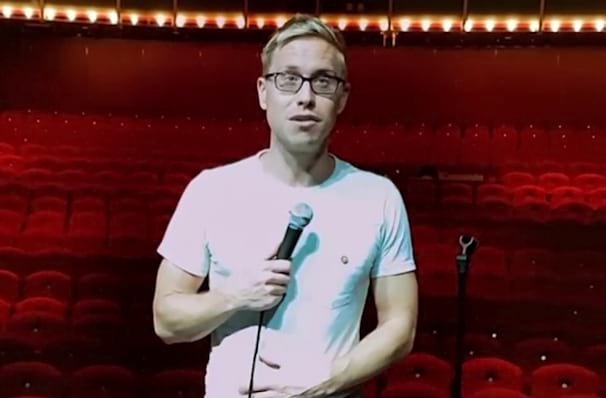 Please note: The term Gramercy Theatre and/or Russell Howard as well as all associated graphics, logos, and/or other trademarks, tradenames or copyrights are the property of the Gramercy Theatre and/or Russell Howard and are used herein for factual descriptive purposes only. We are in no way associated with or authorized by the Gramercy Theatre and/or Russell Howard and neither that entity nor any of its affiliates have licensed or endorsed us to sell tickets, goods and or services in conjunction with their events.